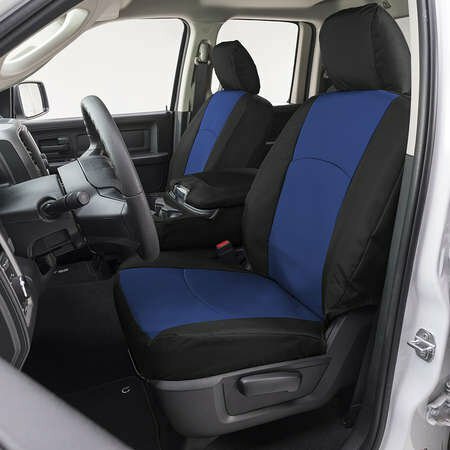 Dash Designs® dashboard covers protect your vehicle’s dashboard to keep it looking and feeling like new. 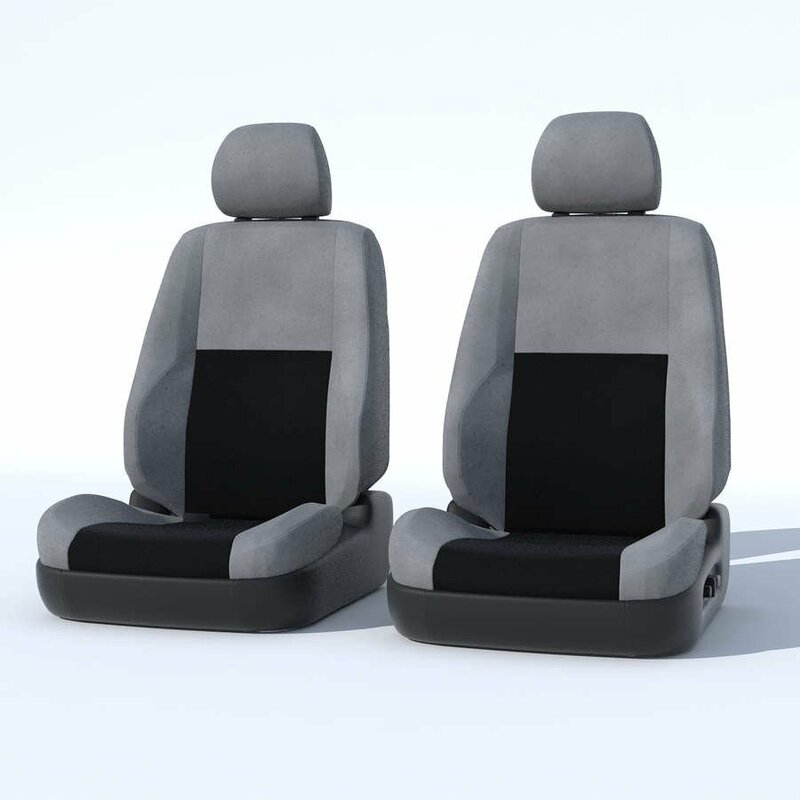 Dash Designs® custom fit dash cover will protect your dash from harmful UV rays that can cause discoloration and cracking, while also reducing reflected heat and annoying glare. 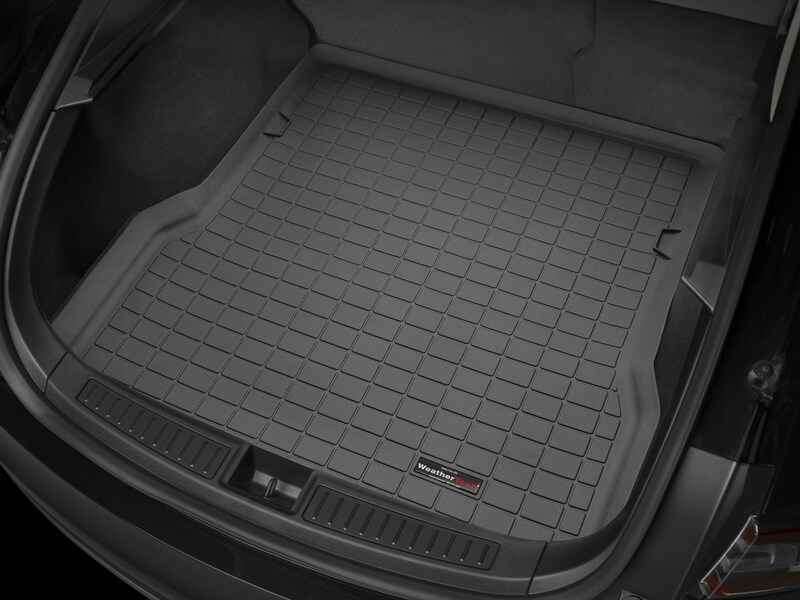 FloorLiners are laser cut to protect every inch of your vehicle’s footwell. 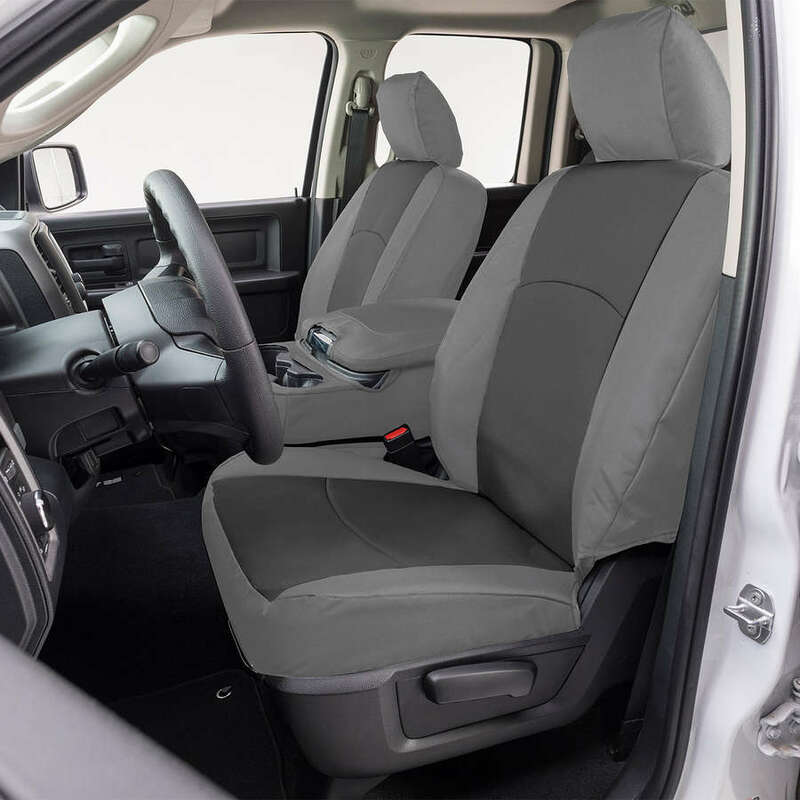 FloorLiners feature high-density core materials and are engineered with advanced surfacing that keeps your carpet looking new. 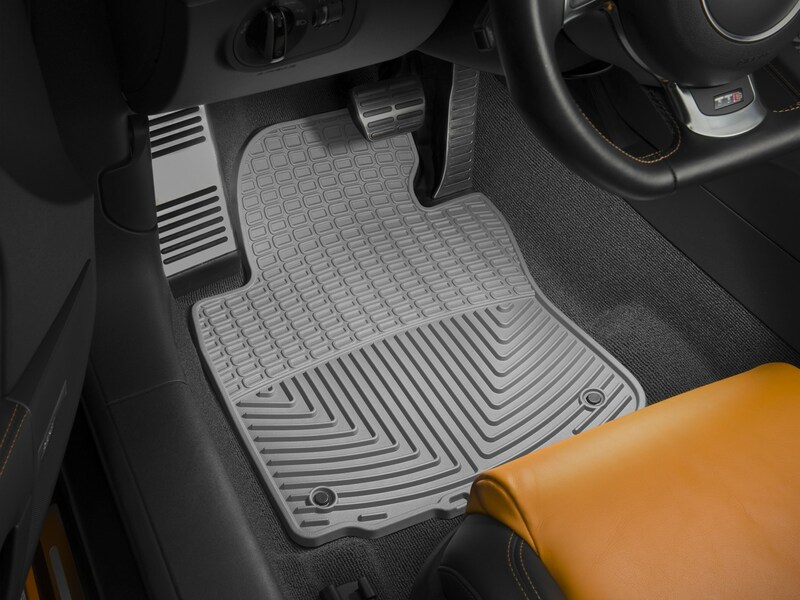 Weathertech’s rubber all weather mats trap mud and water. Custom fit for each model, these mats lay flat for as long as you own them. 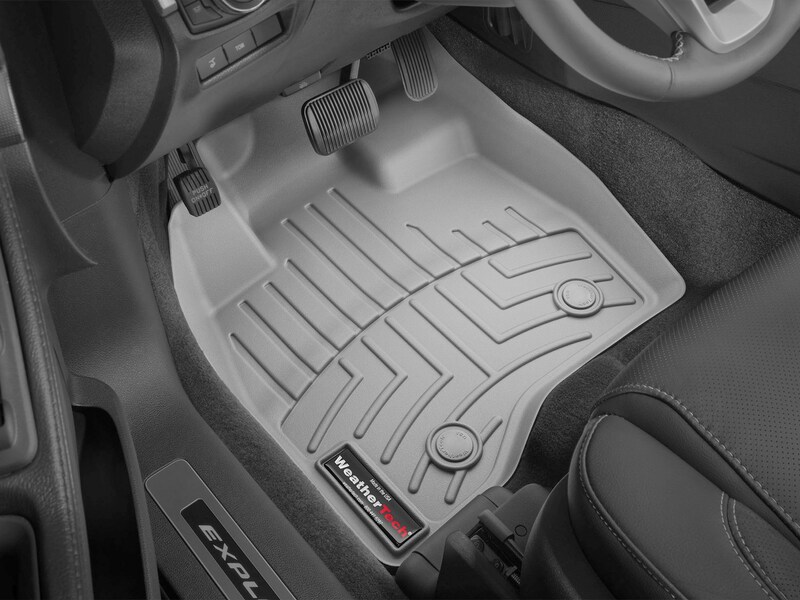 Weathertech…Simply the best in floor protection!